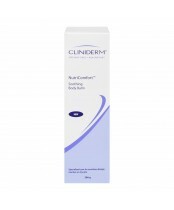 CLINIDERM offers a complete line of irritant-free products for all sensitive skin and scalp needs for all family members. These products are all dermatologist recommended for use on the following skin conditions: atopic dermatitis (eczema), dry skin, impetigo, psoriasis, rosacea, seborrheic dermatitis, diaper rash and sunburn. 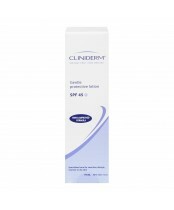 CLINIDERM products are free of parabens, dyes, perfumes, lanolin, formaldehyde and proteins. Trusted by consumers and recommended by physicians for years, CLINIDERM offers moisturization without irritation even for the most sensitive skin.